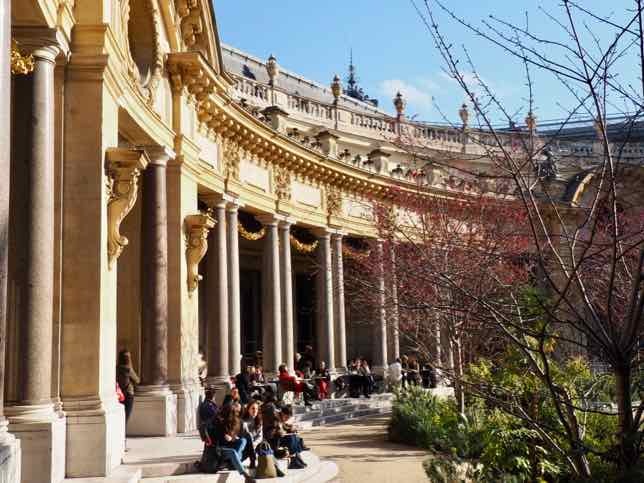 Did you know that there’s a hidden courtyard at Le Petit Palais in Paris? 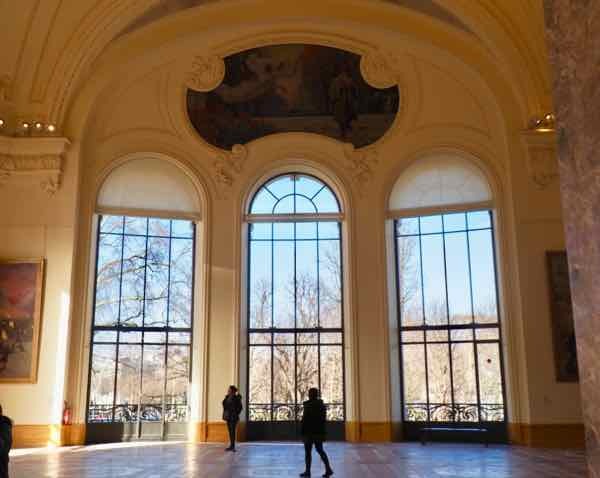 Le Petit Palais is also known as the Musée des Beaux-Arts de la Ville de Paris (City of Paris Museum of Fine Arts). 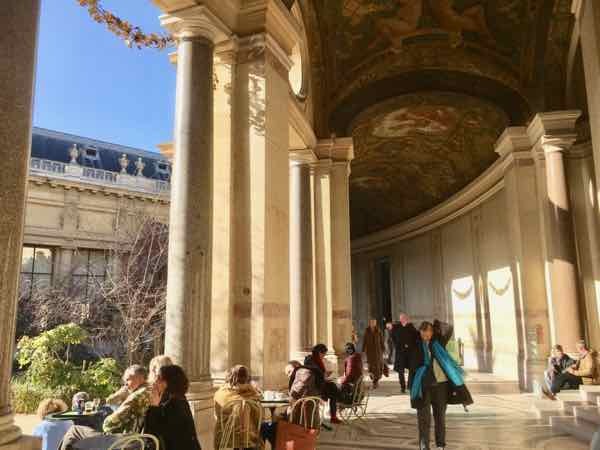 It is a free museum and this one stands out particularly because of the architecture, mosaic tiles, foliage, and frescos, and the hidden-away outdoor cafe. 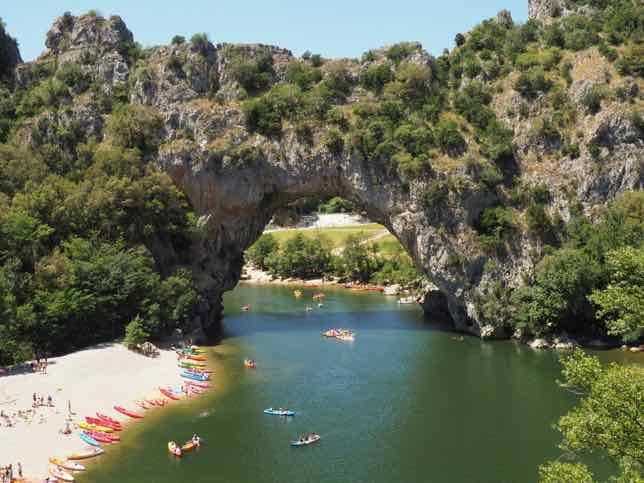 Be sure you take a break and have a coffee break or lunch at this most impressive museum. 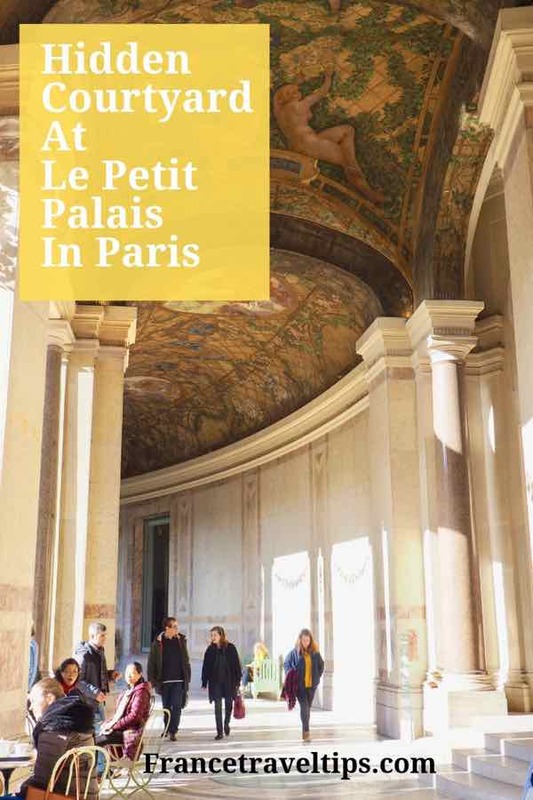 Le Petit Palais may be small in name, but the size of the exhibition rooms are extensive. 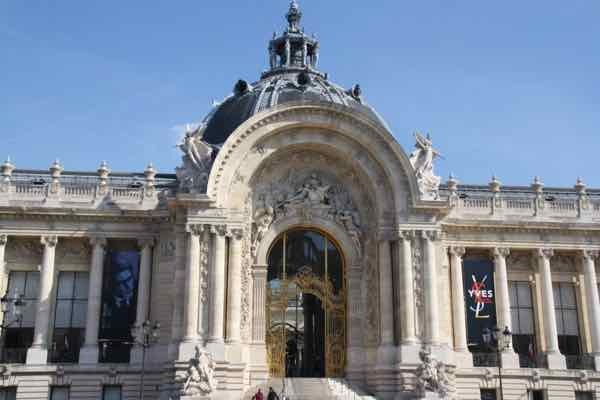 It is a fine arts museum that was constructed for the 1900 Paris Exposition (World’s Fair). 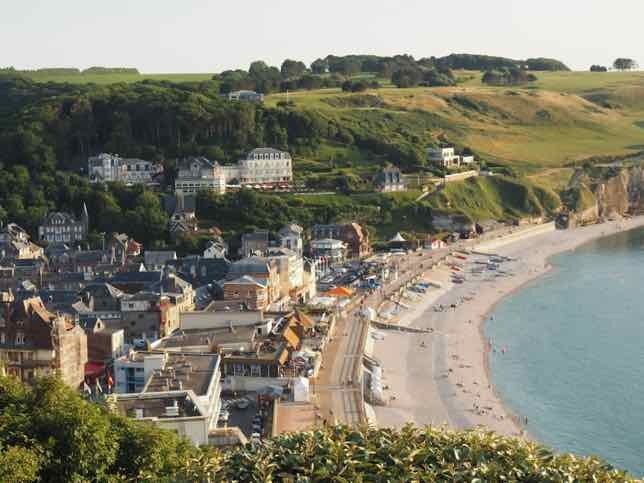 The permanent collection is free and the temporary exhibition requires a ticket. The museum has a grand entrance with ornate gold accents around the doorway. 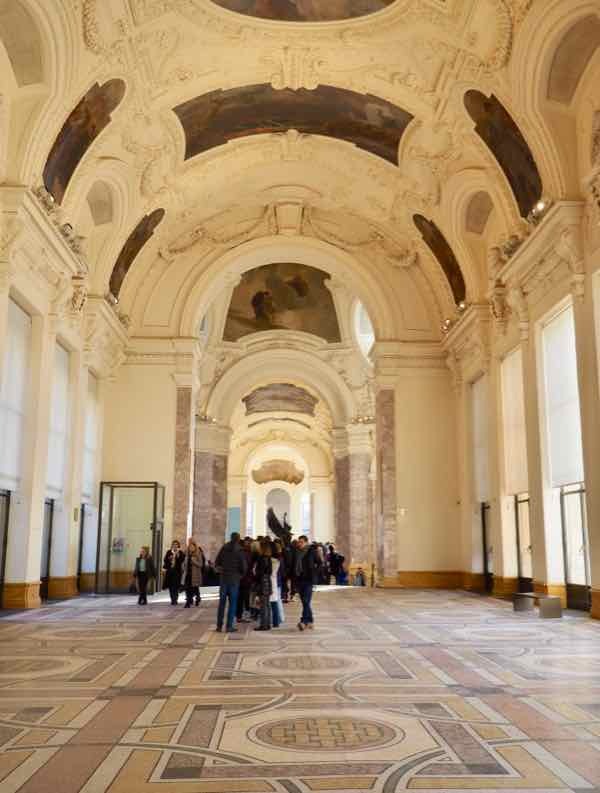 The interior is filled with sculptures, large columns, sweeping staircases, large galeries, and giant arched windows which let the natural light in to highlight the sculptures and art on exhibition. 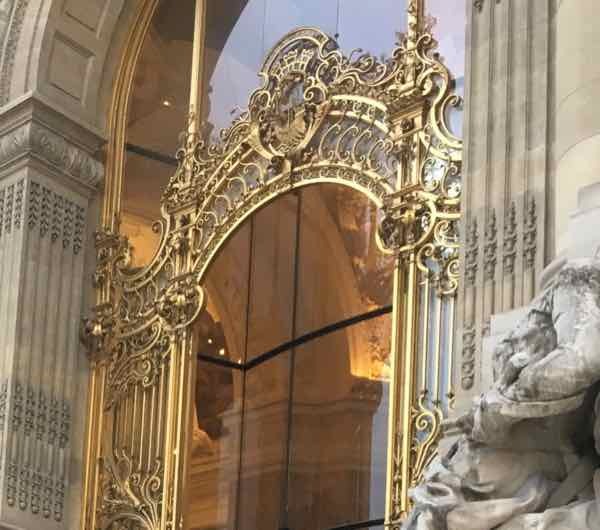 One sculpture that stands out in the main entrance hall is “Glorias Victis” (Glory to the vanquished) by Antonio Mercié. It was cast in bronze in 1875 after the Prussians defeated the French. 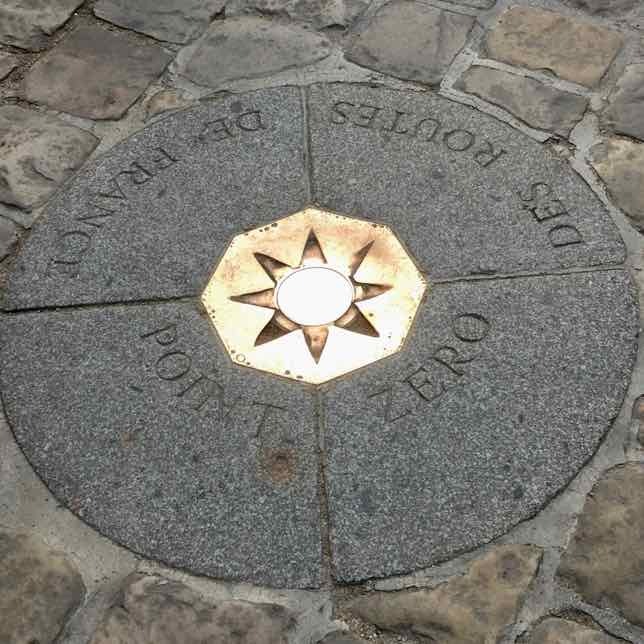 It was an homage to those soldiers who were heroic even though they were defeated. 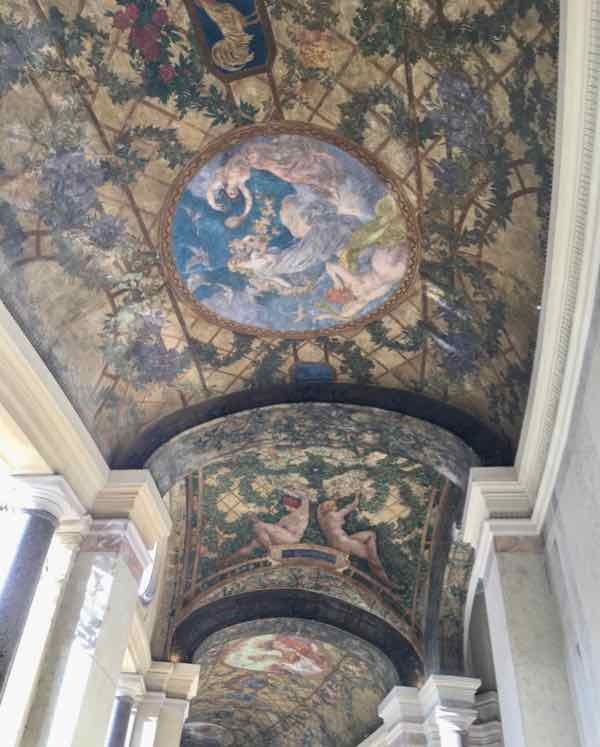 When the Palais was designed, it was the intention of the architect, Charles Girault, to have a place where visitors could relax in an inviting place after visiting the exhibitions. He succeeded by designing the museum in a semi-circular fashion with four wings so that it would be surrounded by the courtyard. 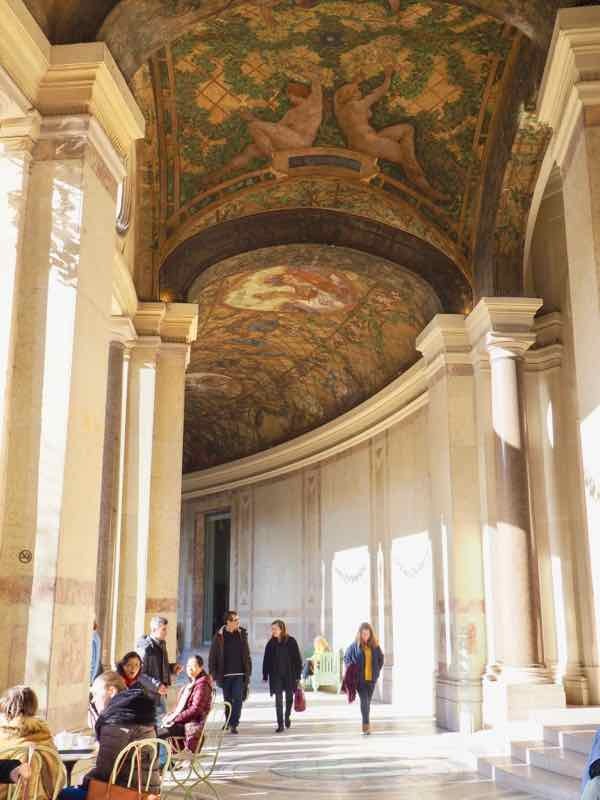 The peristyle (row of columns on the perimeter) is a very aesthetically pleasing oasis with high columns, gardens, and frescos on the ceiling, created by Paul Baudouin (1844-1931). At the cafe, you can eat inside or out in the courtyard (which is much nicer, particularly on a Spring day). The permanent collection consists of drawings, paintings, and objects from the middle ages and Renaissance (in the Dutuit Gallery) to the 19th century with works by such artists as Cézanne, Delacroix, and Monet. The art was donated by private and government collectors. 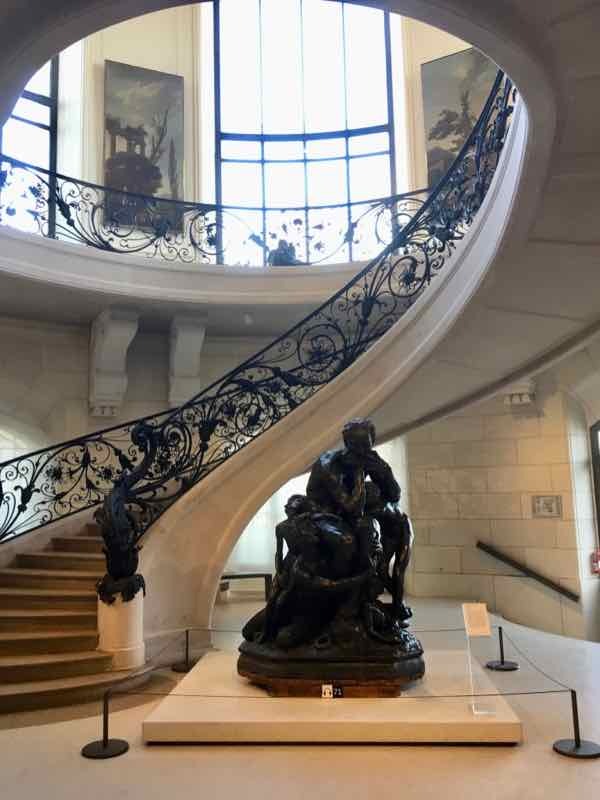 I particularly liked the elegant wrought iron staircase and the statue of Ugolin by Jean Baptiste Carpeaux as well as the grand galerie with the enormous windows. Please refer to my Terms and Conditions for information about the affiliate links to products and services that are on my website. They generate a small income to me if you choose to use them, at no cost to you.